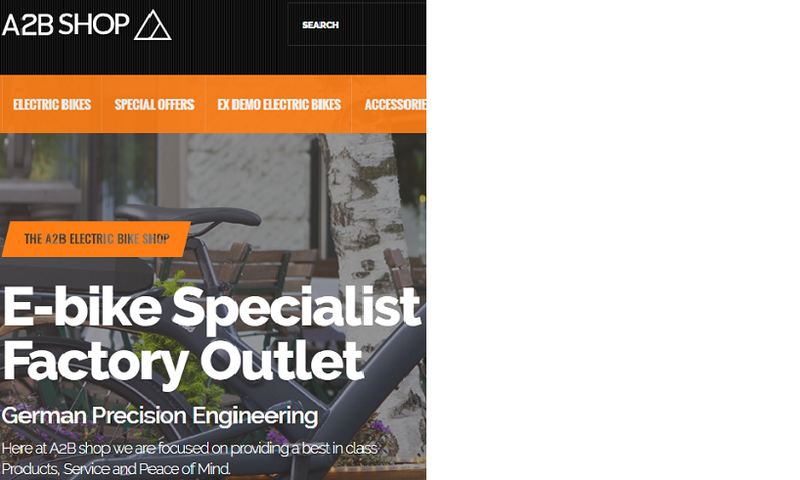 Now that the market has understood the benefits of e-bikes our partner A2B Shop is at the forefront of the online market. A2B Shop Electric Bikes was born from a desire to share a passion combined with an excellent product knowledge. A2B Shop is committed to providing unrivalled customer service, support and guarantees. Their 'ready to ride' service provides customers with a unique cycling solution, tailored to the individual's needs.